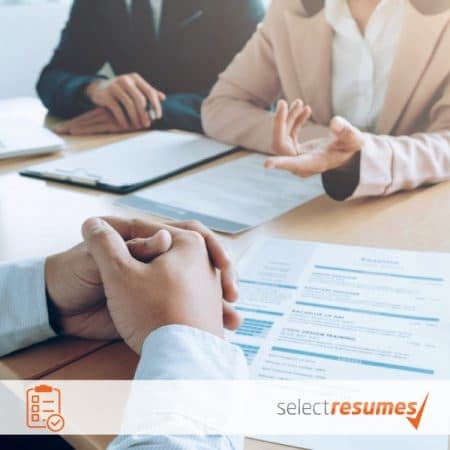 Our professional resume and cover letter service includes an in-depth phone consultation with an experienced writer to discuss your career history, skills and goals. Using the information gained from this phone consultation and via email, we will create an expertly written, edited and designed resume and cover letter. 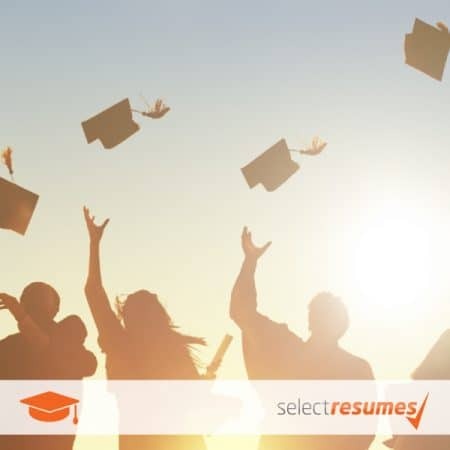 Select Resumes researches, writes and designs each resume for the specific industry or work type you are targeting and we will work with you until you are 100% satisfied. Our consultants care about the outcome of the clients they write for and we regularly receive feedback about the great service of our team. Starting your relationship with Select Resumes professional resume service is a great way to enhance your career. Looking for work is a daunting task, so it is great to have someone to turn to when you need assistance with the application. Our standard service includes a 7-day turnaround, however, if you require your documents sooner our services also include a 48-hour priority service or 4-day fast service. 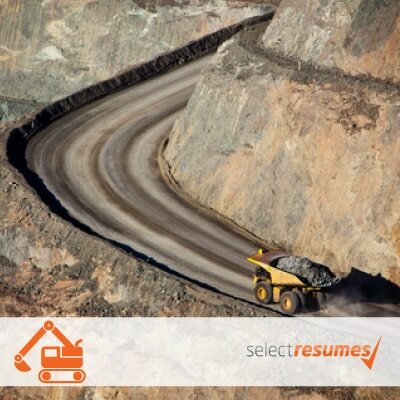 Thank you for choosing Select Resumes, we won’t let you down!